At this pertinent time in the history of iron and steel production in Teesside, Mark Devereux Projects presented artist Nicola Ellis’s solo exhibition, It’ll Hold Until It Breaks. Launching on 10th December in the heart of Teesside at Platform A Gallery, Middlesbrough, the works challenged rules and traditions surrounding the use of welding and fabrication within the steel industry. Following her successful touring exhibition, More room for error earlier this year and her ongoing research at key steel manufacturing sites around the country, the new work at Platform A Gallery focused on the function of welds and evidence of the process required to produce them. Dealing with length is a pivotal new work that has grown during the last 18-months. Separated from the initial parent steel, the weld becomes a sculptural material in its own right. 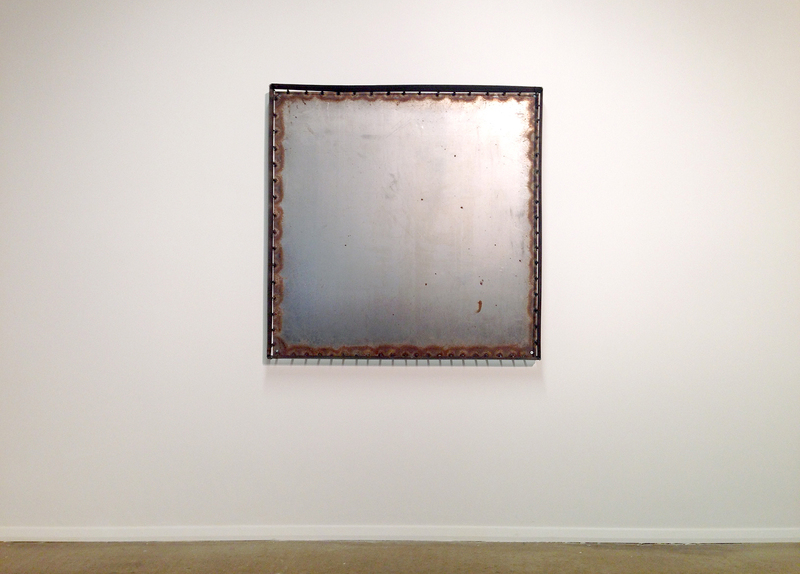 Consisting solely of mild steel weld, the work asserts itself in the gallery space at its current length of 11ft. Dealing with length reconfigures the labor, time, skill and intuitive aspects of this specific industrial process while drawing parallels with sculptural practice. Complimenting this was a series of intimate works using off-cut or discarded materials ranging from wire mesh to flat steel plate. These works examine the act or function of joining as a necessity and present materials/processes associated with joining as integral to composition as they are to structure. It’ll Hold Until It Breaks was developed and curated by Mark Devereux Projects and Platform A Gallery. 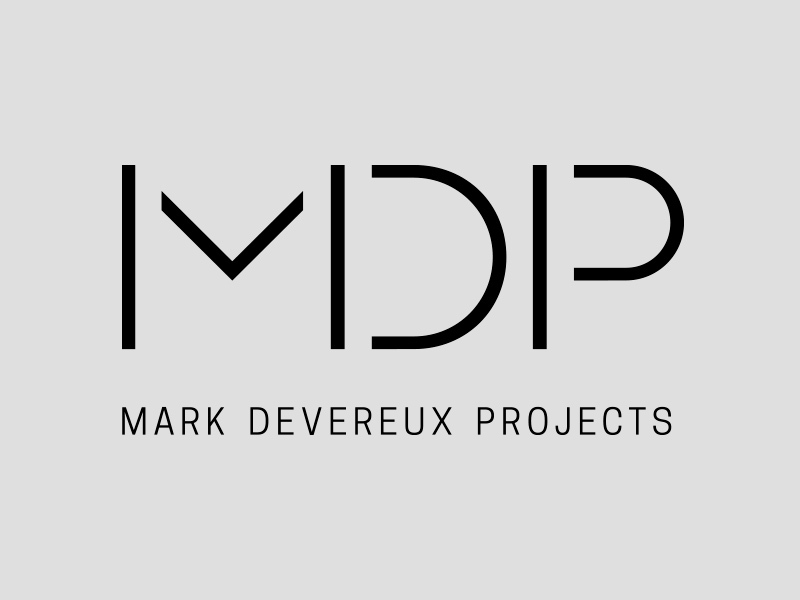 Nicola Ellis is represented by Mark Devereux Projects. Image: Morse Burn, Nicola Ellis, 2016, installation view: Platform A Gallery. Image: Mark Devereux.